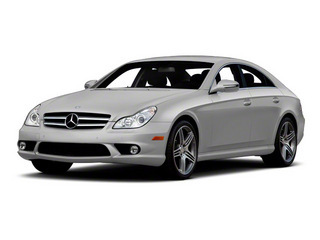 Mercedes-Benz is all about comfort, luxury, and refinement, and the 2010 CLS executes all of these exceedingly well. The CLS-Class isn't a large vehicle, and the word "sedan" doesn't seem to fit this smallish car with four doors, so Mercedes-Benz calls it a 4-door coupe. A computer-controlled 7-speed automatic transmission is mated to a large V8 in the CLS550, while the upper-level CLS63 will please performance enthusiasts with its very powerful 6.3L V8 engine that generates 507 horsepower. 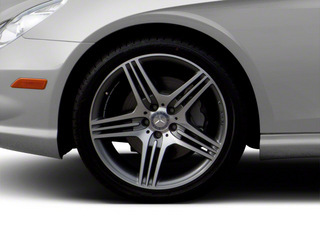 The brakes, suspension, wheels, and even steering wheel are designed by AMG. 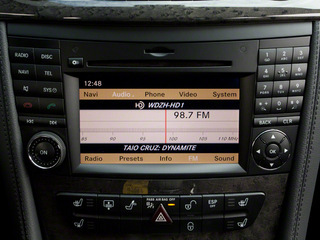 The result is a very comfortable performance car. 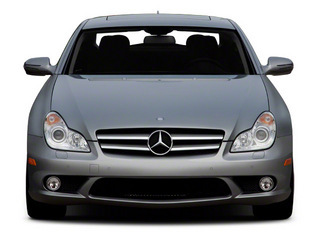 Nobody executes the combination of performance and luxury like Mercedes-Benz, and the 2010 CLS-Class represents Mercedes-Benz' take on those two attributes in a mid-size sedan. The interior dimensions are on the small side--particularly in the rear seat--so Mercedes-Benz has elected to call it a "4-door coupe." 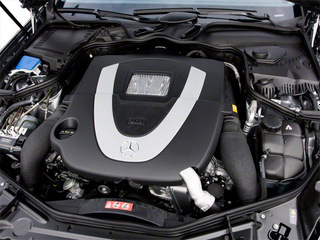 Both CLS-Class coupes are motivated by impressive engines. The 5.5L V8 in the CLS550 generates a more-than-respectable 382 horsepower, while the CLS63 AMG crams an amazing 6.3L V8 engine under the hood, capable of kicking out 507 horses. The transmission in both trims is Mercedes-Benz' 7-speed automatic. 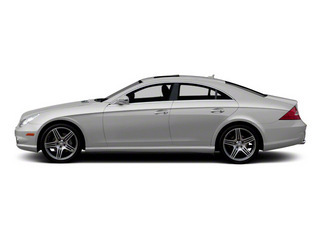 Both CLS-Class models feature an air suspension system Mercedes-Benz calls Airmatic. The car floats on pneumatic spring-struts and variable-rate shocks. The driver can select both suspension sport mode and ride height. The CLS-Class will also automatically lower at speed to improve aerodynamic efficiency. 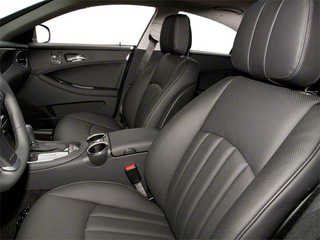 The interior is all Mercedes-Benz-style luxury. Both front seats are trimmed in leather, have 10-way power adjusters, and feature 3-position memory settings. Climate control keeps no fewer than four zones comfortable. 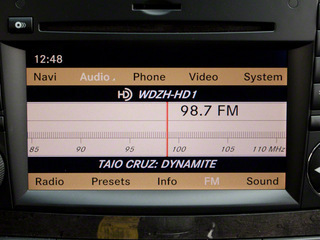 A high-end harman/kardon stereo system is paired with Sirius satellite radio. The Premium Package includes an iPod interface, a power trunk closer, Xenon headlights, a power-operated rear sunshade, ventilated seats and a clever curve-illumination feature that helps the driver "see" around bends in the road. 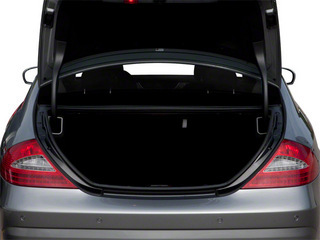 Also included is Mercedes-Benz' Keyless Go system. A new for 2010 AMG Wheel & Sound Package adds a 705-watt surround sound stereo system with 12 speakers inside and 19-inch AMG alloy wheels outside. Those looking for added performance on the CLS550 will be interested in the AMG Sport Package, which includes performance tires and steering-wheel shift paddles. Mercedes-Benz' adaptive Distronic cruise control system is an available option, as is the brand's Parktronic parking assist system. 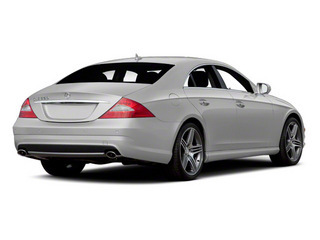 The CLS63 is the bigger brother, but the only major difference is the engine, which is a hefty 6.3L V8. 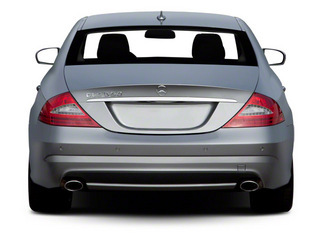 Handling is improved via larger stabilizer bars, 19-inch AMG wheels, and AMG 6-piston front brakes. The steering wheel is a special AMG design.